Regular readers will know that historically I have tried to post an update every 2 to 3 months. Apologies for the silence over the summer but as you will see from the following, I've had a busy few months! Besides of course doing this year's big push again there have been lots of other big trips out. The big trips away started with Coops driving Maria and I over to RAF Coningsby for the BBMF Association annual meeting and dinner in the lovely Petwood hotel at Woodhall Spa. We had been unable to reserve a room, so (rather foolishly as it turned out) Coops volunteered to drive us there and back in a day. It was always going to be a long day, but we didn't realise just how long! We started out at the hangar where we were able to have a quick look around before I went off to the meeting, and Coops and Maria tried to get photos taken in all the aircraft! They managed to try several for size. 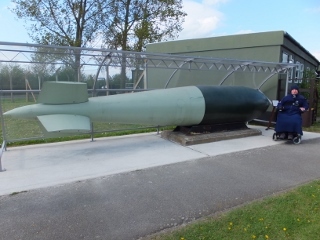 I had to settle for a photo with the fattest bomb we could find! 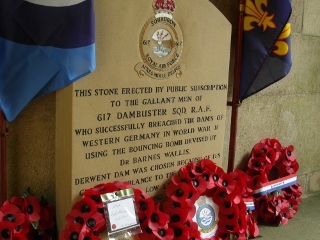 We all then visited The Dambusters Memorial in the village before going on to the hotel for a couple of drinks before dinner. Dinner was preceded by a wonderful display flown by Parky in the recently restored TE 311 a Mk 16 Spitfire which had only flown for the first time in 58 years the previous autumn. 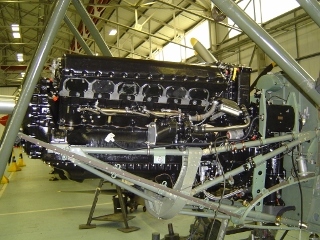 I was lucky to have seen it partway through its restoration six months before my accident. http://www.raf.mod.uk/bbmf/theaircraft/spitte311.cfm Its transformation is a true credit to all the staff at BBMF who have devoted countless hours in getting it airworthy once again. 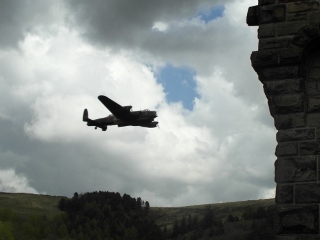 The sound of its Merlin engine reverberating off the walls of the hotel was truly spine tingling. 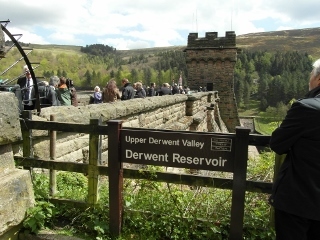 Just a few days after dinner at the wartime home of The Dambusters, I was fortunate to be invited by the Chief Executive of the Peak District National Park, Jim Dixon, to the Upper Derwent Valley for events to commemorate the 70th anniversary of The Dambusters raid. Meticulous planning (by me of course!) ensured that we had an "access all areas" pass! We lost count of the number of roadblocks we got straight through, but drove the van right up to the top of the Valley close by the dam wall itself. 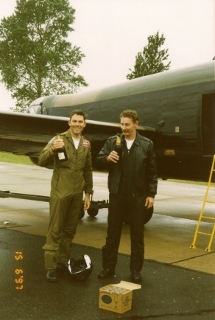 I bumped into John Nichol (navigator from 15 Squadron who was shot down and made a POW during the Gulf War) a squadron colleague of my friend Rupert "The Bear" (also a POW) who took me flying. This resulted in a quick impromptu interview for a documentary he was making. 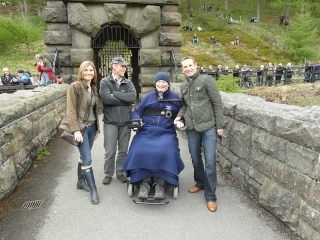 We also met Vic Hallam who operates and runs the museum in the western tower of the dam. Well worth a visit by anyone interested in the old aircraft and military memorabilia, although I can't promise that Vic will provide a complimentary full bar, buffet (including pork pie with mustard!) and cake which we enjoyed!! Wonderful hospitality Vic, thank you very much indeed. 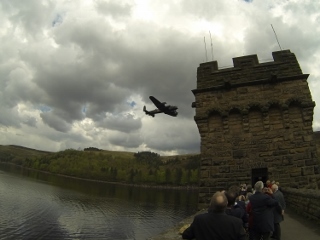 The real high spot of the trip though was to see the Lancaster flying across the reservoir and between the towers of the dam. Something I have enjoyed several times in the past (although I think we may have been a bit lower then!) Having used our access all areas pass to get up a singletrack road to the dam, we were then rather stuck behind all the traffic which wanted to get out. 2 1/2 miles down the Valley took nearly 2 hours, which meant we were seriously late getting to the pub where I had booked a table for lunch (bookings only taken for retired Lancaster pilot's!) The pub and car park were both rammed by the time we got there, so after a quick drink in the van, we pressed on with taking the scenic route home and stopped in Hope for a fairly late lunch/afternoon tea. So Coops got his free lunch after all! Thank you to Mark for doing all the driving, Vanessa for the buffet, and to Charlie the dog for nearly keeping quiet on the way home. 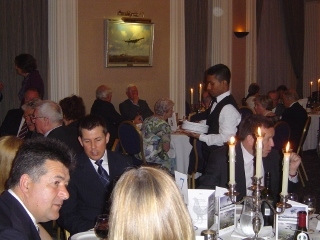 Hot on the back of our trip to the Derwent Valley everything (including the kitchen sink it seemed) was loaded in the van for a trip to London and a dinner with 43 (F) Squadron Association at the RAF club on Piccadilly. Serious logistics issues including getting into one of Lenny Henry's hotels (Premier Inn) and somewhere to park the van in the middle of London had to be overcome. 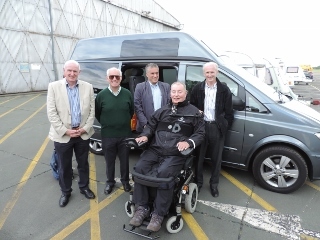 But I was very grateful that all my PA arrangements worked out so well, handover was conducted at the hotel which meant I had an extra carer to help get me to bed and then back up again the following morning. So on the Saturday evening with Ross driving and Edit as my PA we set off to the West End with all its attendant traffic. I had to try and get in to the old building through the freight entrance around the side, and then negotiate several corridors and a small wheelchair lift until I was finally in the ground floor of the club. 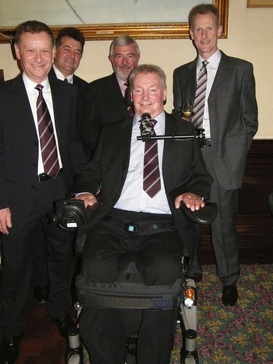 I'm not sure the little wheelchair lift really enjoyed having nearly 300 kg of me on it! But eventually I was level with the bar and able to join my former colleagues for pre-dinner drinks. 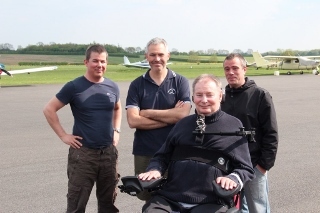 Five of us who served with the Squadron during the first Gulf War joined with many other Squadron colleagues spanning the history of our Squadron from the 1950s for the next 60 years. Possibly against my better judgement, at the request of the Association president and chairman I agreed to say a few words after dinner. 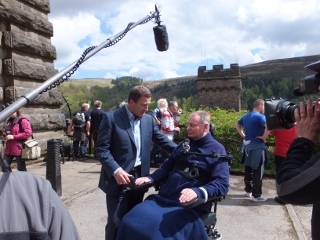 As my chest function, and hence voice projection, is still quite poor this meant poor Edit having to hold a microphone for me, and poor Ross listening to a story he has heard many times before! Whatever, whether the audience was either too polite or otherwise, it seems to have been quite well received. http://www.43squadronassociation.com/news-letter-autumn-2013.html It was quite late when we got back to the hotel where my incoming PA, Vera, very kindly agreed to help with the logistics. The only bed with space underneath it for the legs of the hoist was a camp bed! – Thanks Lenny ! This was followed by an impromptu room party (very reminiscent of my time in the airline's) resulting in a visit from the hotel receptionist asking us to keep the noise down at about 3 AM! I guess some things just never change! A good night's sleep guaranteed? You're having a laugh!! Next door to Lenny Henry's hotel, just South of St Albans, was of course a pub! A perfect opportunity to meet up with my two brothers and their wives for a quick lunch, before we set off on our way back north. 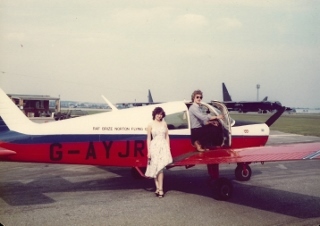 33 years ago I had taken my brother Bob and his then fiancee, Elaine, for a flight in a Piper PA 28 Cherokee G-AYJR at RAF Brize Norton when I was on summer camp with YUAS. 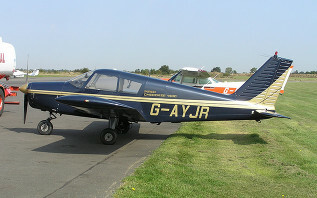 The same aeroplane is now owned by Turweston flying club, and had been fitted with cameras to then lead a 2 aircraft formation for Ross to go flying. My good friend Shents was his instructor for the afternoon, he and I used to fly together on BBMF, where he also flew with me on my very last flight in the RAF in the Lancaster. 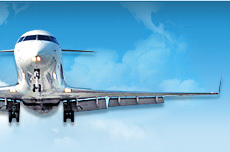 A great opportunity for Ross to log another half-hour flying doing something a little different. The Big Push This year's big push story is on a separate web page. Not content with all the other aviation related visits, in June, with Ross again driving (a sucker for punishment if not the picnic lunch) and Maria (already a veteran of the BBMF visit) we set off to Yorkshire and RAF Church Fenton, the current home of YUAS. 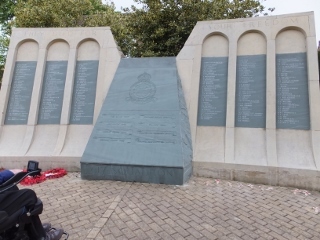 It was RAF Finingley in my day, which is now Doncaster international airport! 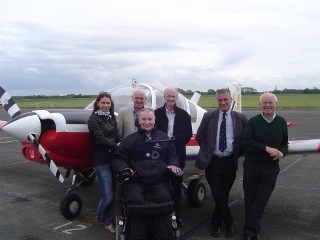 I had arranged to meet up with several of my colleagues from our time at University when we learnt to fly together in the Bulldog aircraft. 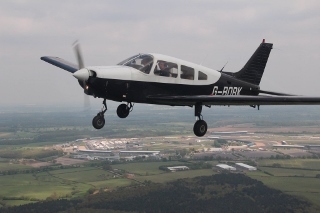 Although our old boss, Mike, was unable to fly in on the day in a friends aircraft, at least there was one there to have our photo taken next to. It made a pleasant change for me to be next to the boss rather than standing smartly to attention in front of his desk to receive yet another bollocking! 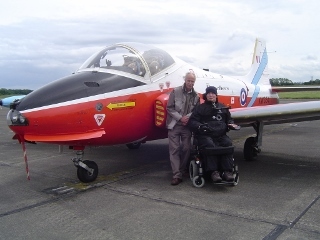 There was also a Jet Provost from RAF Cranwell which also appeared in my logbook, as well as Paul one of the instructors from that time who also went on to fly the Tornado F3. 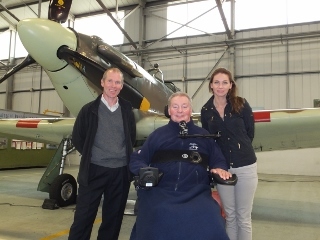 We were hosted by the current OC YUAS, Sue Freeman, who used to work with me on BBMF in 1995 when she was just a baby pilot (I had taken her flying in the Chipmunk, Dakota and Lancaster), and officer cadet Sean Withington whose father I worked with on 56 Squadron (when Sean was just a baby!) Who said flying wasn't a small world! Fabulous hosting as we piggybacked on the YUAS friends and families day, and a thoroughly enjoyable day for all of us. 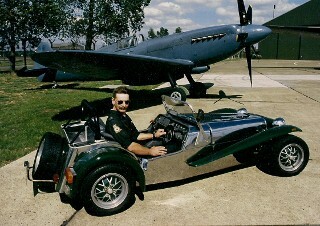 In two of the photographs three of us feature in both, I think the vehicles have aged better than we have! On the way back we were able to call in at Alderley Edge where one of my colleagues was having some leaving drinks in a wine bar before departing for a new job in Japan. The place was described as "wheelchair accessible!" I think it is safe to say I caused total chaos when we arrived at about 1830 in the middle of happy hour! Sorry! The next night out was to go to a concert at the MEN arena in Manchester. My dear daughter had been very quick to point out "Fatty, tickets for Kings of Leon have gone on sale, you could take me!" Within 2 min of returning to her apartment she had posted on her Facebook page "KOL sooooooooooooooo good!" Along with several video clips recorded on her iPhone, I guess she enjoyed it then! Even if I was probably the oldest person of 23,000 in the audience I thought it was pretty good too. Now, under normal circumstances the arrival of a new toy wouldn't merit its own paragraph on the website. However, the new one is remarkably clever and, unlike most of the women around me, listens to me! 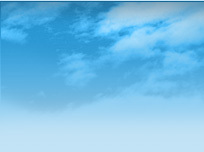 Voice control over many of its functions including channel selection, on/off, smart functions including Skype video calls with its built-in camera etc etc. but of course, it also has quite a big screen, so has become very popular amongst some of my sports fan friends! 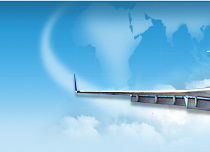 During July and August Jane went to South America with a mission group from church. 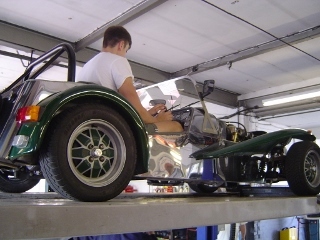 Now, normally I wouldn't include things like this on my website either, but it meant I could help Sam do a few odd jobs with my old Robin Hood kit car (Jane has always wanted to get rid of it). This culminated in it having its first blast down the bypass for some years on its way to the MOT test. Against the odds after 6 1/2 years in the garage it passed! So through this winter a few little jobs can be done to tidy it up a bit, and then it can be used through next summer, including maybe a track day at Oulton Park. If I can fit in a Tiger Moth, surely I can also fit in the car? All that will remain is to find someone brave enough/foolish enough to drive me around! 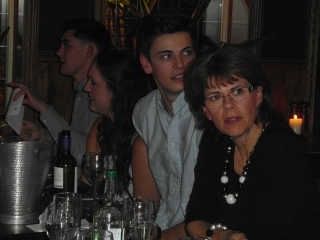 In September we celebrated Sam's 21st, with him having a party at the house (rather noisy for the neighbours!) and a very pleasant meal in a local pub. Amazing to think how much he has grown up since my accident. Undoubtedly partly through necessity, but throughout his GCSEs and A-levels and already a couple of years at university he has shown tremendous strength of character. Of course though, taking after me no doubt, he also at times drives both Jane and I mad! 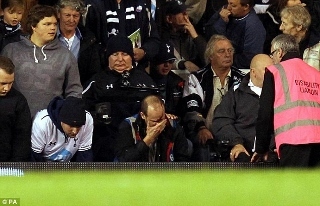 Ever since I left the Spinal Unit I have wanted to try and get back to Tottenham to watch a home game. So I was really pleased that Mike from Underarmour (provider of the original Big Push T-Shirts) was able to secure some tickets for us last month. Another serious road trip was planned , including of course a cool box full of beer and a second cool box for all the snacks! Sunday morning, bright and early we were on the road heading south, and before 10 am we had the first beer to accompany a chicken samosa with chilli pickle! What could possibly go wrong? Fatty tried to get involved with the navigation from the backseat (always a bad idea!) overriding Yoda and then ignoring the road signs as well, result, seriously off piste in an industrial area with no direct way back out again! Arse! 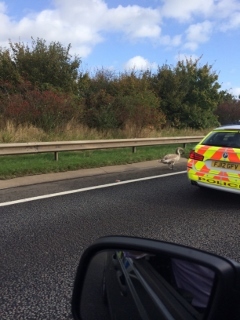 And then, 10 min later as we left Stoke-on-Trent heading east on the A 50 the traffic came to a dead halt. 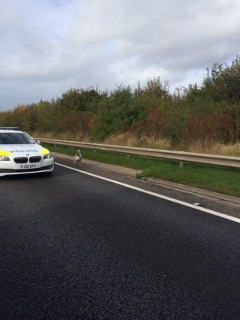 A goose /swan on the side of the road meant the police had to close it. I can't believe they couldn't manage to get in the back of a car and take it away for the barbecue! It looked like we were going to be late reaching the RV (in a pub of course ) with The Goat, one of my friends from University/RAF days. No matter, phone ahead with the order for drinks and Sunday lunch, all done with military precision, so we had food within 2 min of our arrival! We had a VIP parking space at White Hart Lane, hospitality tickets, and then into the match. stopping briefly for a photo opportunity with the lovely ladies from the "coppafeel charity", how could I possibly miss getting my head between all those lovely big boobies! Now, I wanted to be close to the action, but I didn't expect England's latest wonder kid, Andros Townsend, to land on my feet after taking a serious tumble over the advertising at the side of the goal. Please do have a laugh at my expense at the accompanying photo care of the Daily Mail! I wasn't asleep, I was simply looking downwards, and all the chins are bought and paid for! The update wouldn't be complete without some serious stuff. 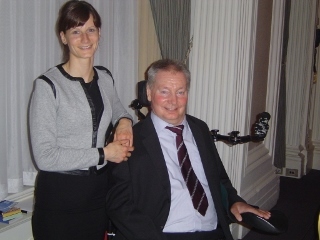 Trips back to the spinal unit continue on a regular basis, and after a particularly bad autonomic dysreflexia episode I had to have a series of extra tests conducted. A reminder of my vulnerable condition, and how indebted I am to the care that has been provided to me over the last six years. The family and I are all very grateful for all the phone calls, e-mails, text messages and of course visits (for coffee or a beer!) from so many old friends and colleagues who frequently give up much of their time to help me. Your support is truly appreciated - Thank You. 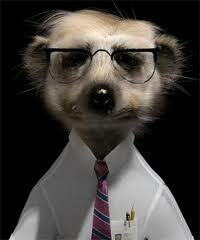 Fatty, or is it Sergei, or even Jerry!